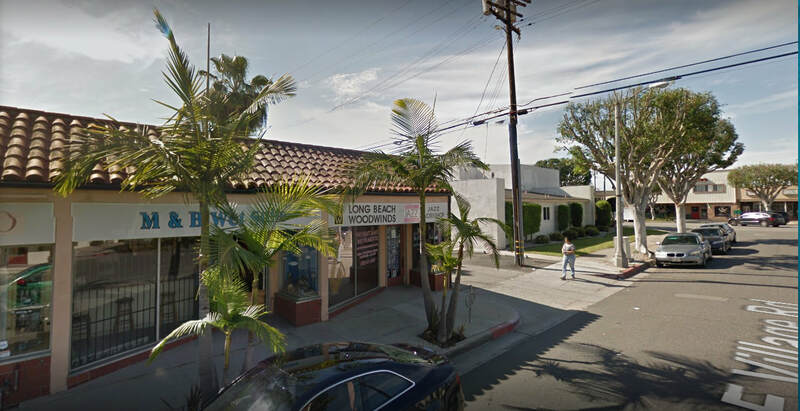 Long Beach Woodwind, 4420 E Village Rd, Long Beach, CA 90808, USA. Tel: +1 562-421-0509 Fax: 562 938 8740. 25 Hawdon Street Ainslie , ACT 2602.